We now are registered to embroider the Gas Safety Logo on to your work wear. We will ask for your Gas safety number to check with the register before we embroider onto the garments. To get this logo for free. 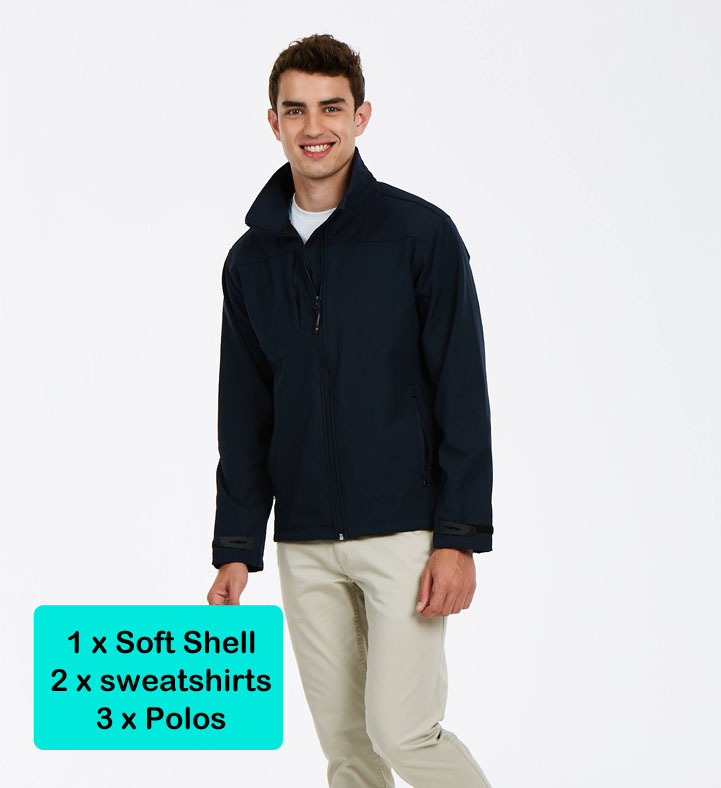 Please visit our workwear package deals. 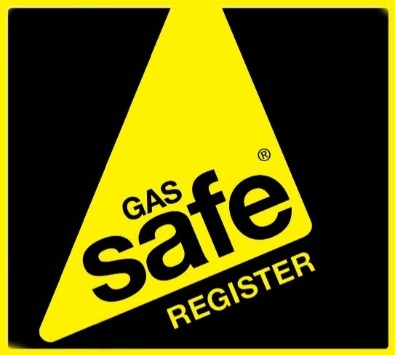 Enter your Gas safe number in the notes section, so we can verify it.